WHAT GOOD IS A WASHER THAT WON'T WORK? Other than repairing a washing machine, there are many complex issues about a washing machine that come along with it. This happens especially when your washing machine won’t stop overflowing and flooding water all over the floors of your house. If you reside in Dunwoody GA and other areas surrounding Dunwoody including Roswell, Johns Creek and Atlanta, we got all of you covered. Our company has served the people of Georgia for many years and the people around here depend on our company for the repair of all their appliances. For more information about our company, check out on our FAQ page. We have compiled all the details about our company, our services and all the appliances that we repair. 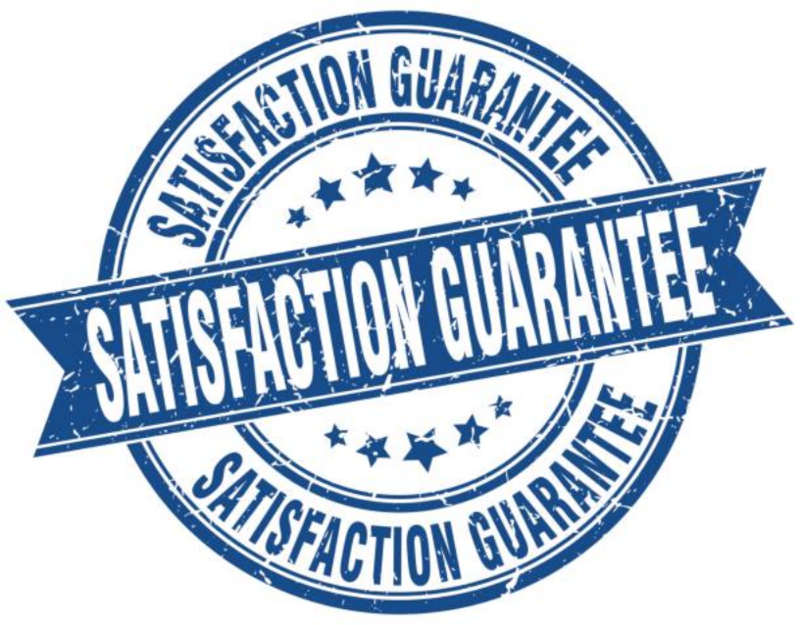 Just in case you are not aware, we offer our customers a guaranteed customer satisfaction. A washing machine has very many functioning parts and if put on a regular use, it is bound to get damages and malfunctions. It does not matter whether you are having a low-quality brand or a high-quality brand washing machine. As long as it is used frequently, it will get damaged. The following is a list of problems that are associated with the dishwasher. We have sampled some of the issues that we get calls from our customers to go and repair them. In case you experience any of the above problems, just gives us a call. We will come to your rescue. We will make sure that we repair your washing machine until it resumes performing its normal duties. 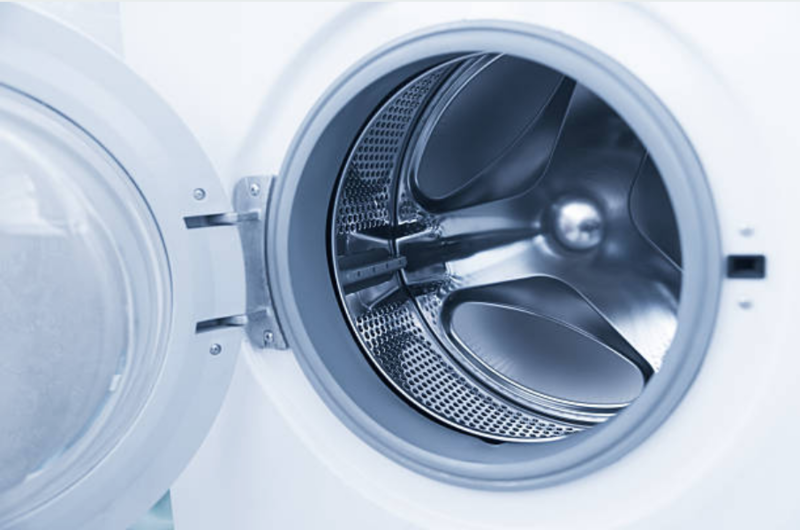 At times your washing machine may not be having a huge problem, therefore, when you call us, we will give you some troubleshooting solutions that will help you fix the little problem instead of paying for unnecessary services that you could have handled on your own. However, if your appliance is having complex issues, we will for sure show up at your place and make sure that we fix your problem for you. We will offer you our services at an affordable price that you will be able to raise especially if you a little cash.